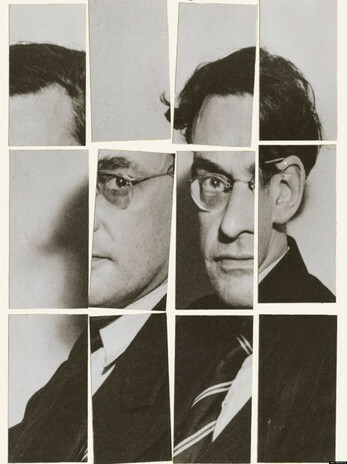 Raymond Queneau (1903 – 1976) is one of the very first interactive fiction writers. He only wrote one, Un conte à votre façon (A Story as You Like it) in 1967. Since so few people seemed to know this story, I made a Twine out of it. Un conte à votre façon was originally written like a Choose Your Own Adventure book. I adapted it a little to fit the Twine format.